Nelly Spillane’s is a relative new-comer among the fine stops on “Irish Pub Way” along 33rd street. You’ll find a friendly mix of diners and drinkers having a great time here every day of the week. Mix and mingle at the friendly top shelf stocked bar, with 20 beers on tap, wines and specialty cocktails on the drink menu… Plus, the extensive food menu is sweetened with daily specials of good food at great prices. 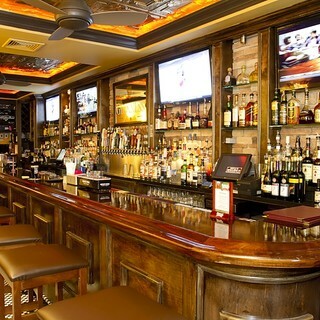 Nelly Spillane’s is within easy reach from many of the city’s landmark attractions, with easy access to and from everything from shopping on 5th Avenue to concerts and sporting events at The Garden. 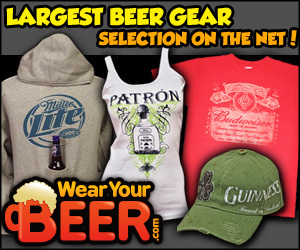 Can’t make it to the big game? This place is a sports-nut’s Irish Pub and Restaurant dream. You can catch all the action on crystal clear HD from almost any seat. 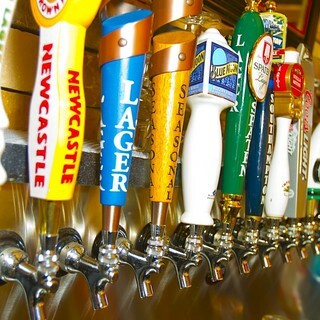 $5 Captain Lawrence Pints, Yuengling, Coors Light, Bud Light and Domestic Bottles. Visit the Website. Find them on Facebook. Bars & Lounges, Happy Hour, Restaurants. 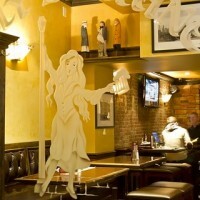 casual, happy hour, irish pub, korea town, m, midtown, midtown east, NYC Restaurant Discounts, restaurant. Greenpoint’s Newest ‘Old’ Bar. Opened in Jan 2006, Boulevard Tavern is an 85 year old tavern that was restored to its original condition and turned into Brooklyn bar lover’s paradise.